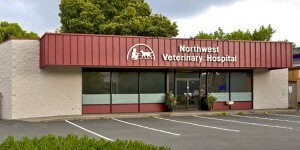 Welcome to Seattle Veterinary Associates! We are proud to be doctor owned and operated! 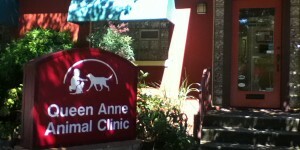 Please contact one of our four locations to learn what we can do for you and your pet. 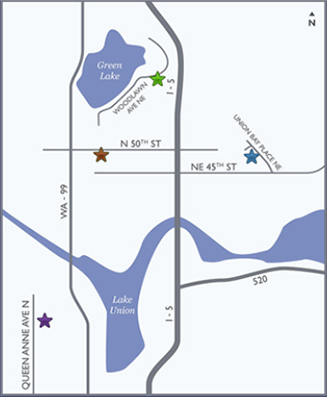 You can schedule appointments or submit prescription refill requests online to any of our four locations across Seattle. These are just two more ways you can connect with us at your convenience. Before your next appointment, be sure to review the information and forms we’ll need for new patients, wellness and preventive exams, vaccine consultations, surgical or travel visits, and more. Clients needing immediate attention when our office is closed can contact an emergency clinic. Otherwise, current clients can call us after office hours until 9 PM. 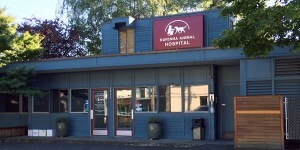 Seattle Veterinary Associates is proud to offer an array of services at four Seattle locations and a mobile veterinary care team that meet all your animal care needs. Call today to schedule an appointment. 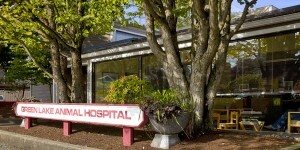 are full-service veterinary medical facilities, located in Seattle, Washington. The professional and courteous staff seek to provide the best possible medical care, surgical care and dental care for their highly-valued patients.